On this episode, Calvin FINALLY steps foot into EPCOT, and the rest of him follows. Enjoy the unbridled joy of a guy set free in the BEST park at Walt Disney World. FTC Disclaimer: In the name of full disclosure, Olympus Audio has supplied WTTM with the model LS-P4 for use in social media content creation related to the WTTM Podcast. This arrangement infers no contractual obligation on behalf of Olympus Audio or WTTM or, by proxy, any third-party site at which the supplied technology is used. On this episode, Brian takes his first steps into Disney Hollywood Studios. This was the first moment that he was inside any Walt Disney World Theme Park. On this episode, Paul talks to his son Calvin who recently returned from his SUPER FUN trip to Walt Disney World in Orlando, Florida. 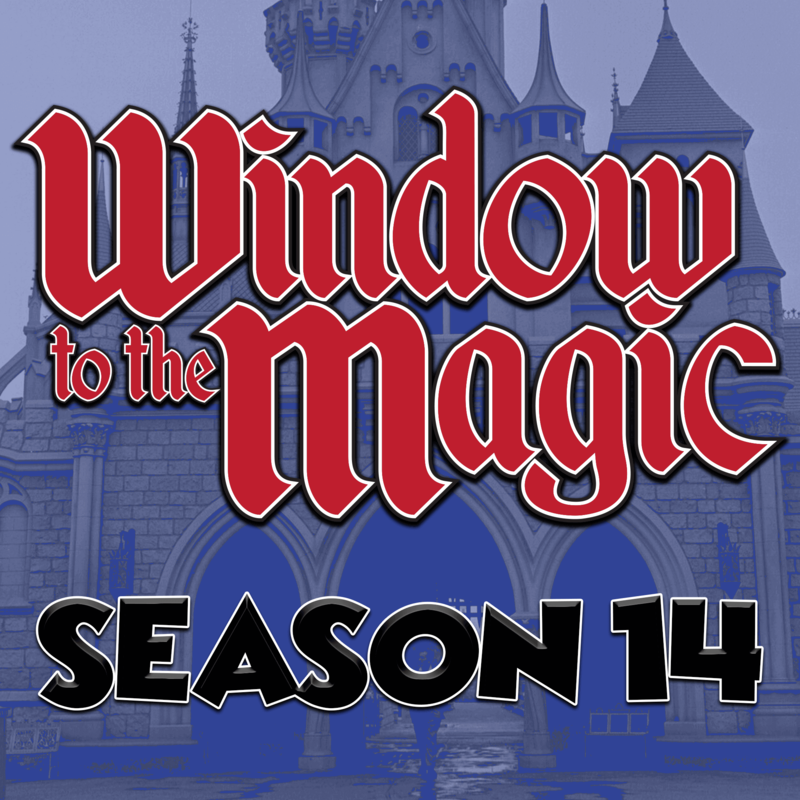 On this episode, Paul talks to his friend Brian Babcock who recently returned from his first ever trip to Walt Disney World in Orlando, Florida.